The Talent and Experience to meet your project’s needs. Visual Health Solutions creates 3D medical animations, programs, and multimedia projects for a wide range of clients, including pharmaceutical companies, medical device companies, and healthcare organizations. 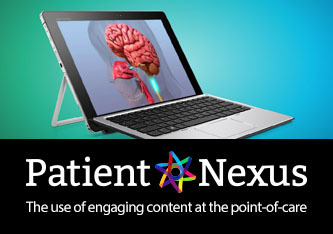 Our medical animations and programs shine a light on concepts in a way that's impossible to convey by conventional means. Our work has been featured on several television shows, including World News with Diane Sawyer, Good Morning America, and The Dr. Oz Show. We work with your team to support your development processes, project objectives, review requirements, budget and timelines to ensure both internal and external success. Our services include content development, scripting, animation, motion graphics, video production and post production, and digital authoring, including HTML5, iPad applications, and LMS authoring and integration. Contact us to learn more about Visual Health Solutions and how our capabilities can work for you to create your next custom project. 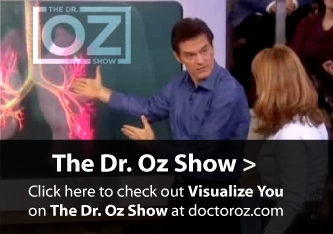 Visual Health Solutions' medical animations are featured daily on The Dr. Oz Show. 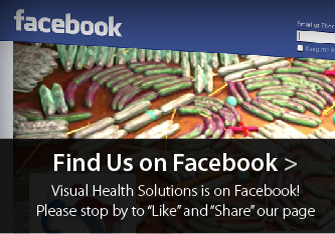 Dr. Mehmet Oz uses Visual Health Solutions' 3D animations to help convey medical issues and educate his audience. To view one of the segments containing our animation visit the Dr. Oz website.